Forex Magnates is pleased to announce a series of internal appointments and new recruits. This reshuffle takes place as our expansion plan is gradually gearing up towards full implementation by the end of Q1. During this period we will launch our rebranded, redesigned and rethought website, a gateway to all traded assets and products. 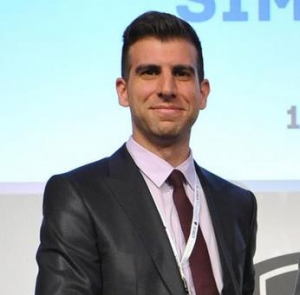 Acting Editor in Chief Erez Romas has been elevated to chief operating officer (COO), where he will be responsible for overseeing Forex Magnates’ global activities, projects and events. 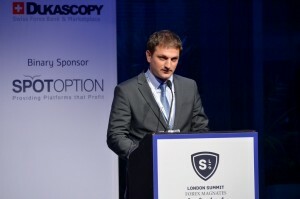 In addition, Avi Mizrahi has been promoted from the editorial team to the position of managing editor – Mr. Mizrahi will be focusing on the continued growth of the company’s content stream, while also helping fortify Forex Magnates’ research products, most notably the Quarterly Industry Report. 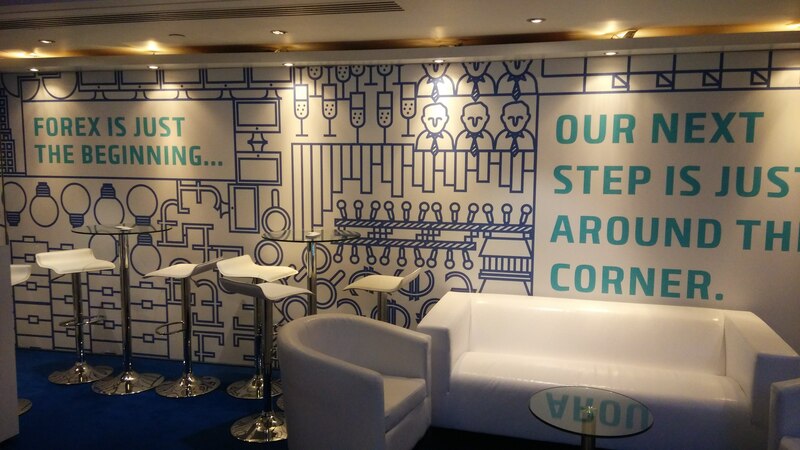 Our next step, indeed, is just around the corner… Forex Magnates’ booth at the recent London Summit. The restructuring includes several other key appointments in various departments, notably with Yaniv Cohen, our latest recruit on board, who is Forex Magnates’ new VP sales. Besides boosting our creative and business departments with new recruits, we have established the new position of community manager and UGC editor, to be held by Leah Grantz. With this appointment we aim at expanding our readers’ engagement, forming the proper means to allow you to share your opinions and insights. All of the staff’s contact details can be found on our updated Team page. The feedback of our readers is invaluable to us. Feel free to write to us via comments, email or social media with what you want to see more of on Forex Magnates in the future. Nice booth. Did you do the graphic design inhouse?